So, you’ve finally decided to explore the Midlands but have absolutely no idea where to start? Don’t worry we’ve done some exploring for you and put together a list of the top attractions that the Midlands has to offer. Take a coach tour to all these amazing places. Not that it should need any introduction, but Peaky Blinders is a critically acclaimed TV series based on the antics of a Birmingham gang during the 1920’s starring Cillian Murphy as the lead provocateur Thomas Shelby. The tour takes you around the streets walked by the TV series real-life counterparts led by Professor Carl Chinn, a celebrated historian of this era. This helps to immerse tour-goers in all of the gritty details as Chinn helps you to relive some of the gangsters most notorious tales. If you haven’t watched the series before the tour starts, then you’ll definitely be streaming it on the trip home! We pretty confident you’ve never been to a museum like the Coffin Works! 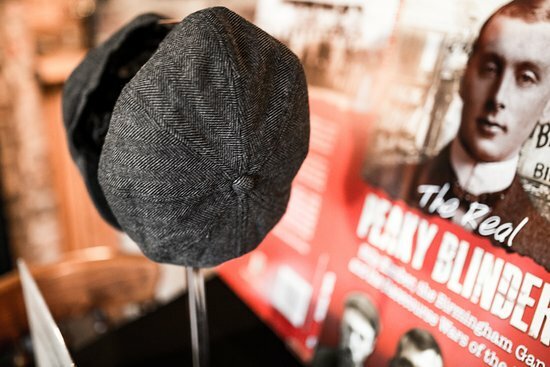 This is definitely a quirky item to add to the list as it is certainly one of the most unique museums in the country. You’ll see the works of the Newman Brothers who specialise in brass and furniture construction who moved into the coffin industry in the late 1800’s. It really is something to see as you walk around and not only see a variety off the caskets that they created but also the tools and techniques used to do so. The tour guides have also dressed the part as they answer all of the possible bleak lines of questions that you can throw their way. This is one of those weird and whacky tours that you’ll never truly appreciate until you make the trip! 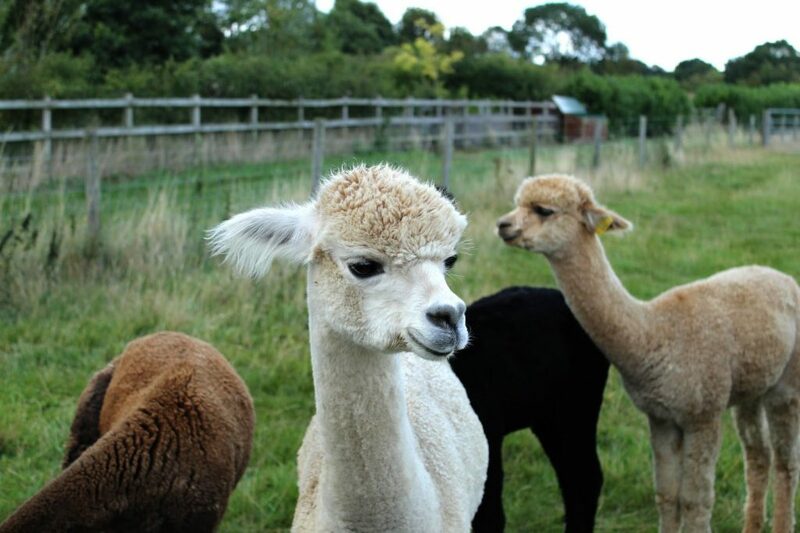 Yes, you read the title correctly and yes you get to meet all of the alpaca! If you’re not already convinced then you do also get to spend the day exploring the fields, learning how the experts spin and use the wool, and even some downtime to perfect your knitting skills. This is great for groups, individuals or families as there is something for everyone! They offer a whole host of workshops where you’ll learn how to crochet some popular items as well as have the chance to peruse their store filled with top tip books and or project kits. This is a truly incredible experience as you not only get to witness the power and grace of the birds of prey in their public displays, but you can even opt for a variety of handling experiences. These experiences see you split into small groups of eight where a trained handler will introduce you to a variety of 5 different birds which will be from a selection of owls, kestrels, and hawks. This is a great event to head to as not only will you get to see some amazing displays of agility and speed, but the money goes back to their rehabilitation clinic and maintenance of the centre. General admission will you too into the centre where you’ll be able to walk around and take a look at the different species of bird as well as viewing a variety of shows and displays put on by the team and their winger companions. Dreams really do come true. Cadbury World was built back in 1990 and remains the only dedicated chocolate heritage sites for the brand. Visitors have been pouring in ever since to get a look at how the chocolate is made and the history behind, alongside a few tastes here and there too. Cadbury runs a tonne of events and school trips that are great for children in and out of school, educating them on how chocolate is produced whilst also providing an array of entertainment. Visitors today can take full advantage of the various chocolate-themed rides, breakfasts, and even the chocolatier experience on offer. Before leaving make sure to hit the gift shop and fill your boot with custom decorated chocolate delights! For all of us looking to answer the bigger questions, the national space centre in Leicester helps to do this through interactive exhibitions, themed events, and their own planetarium. Home to Blue Streak and Thor Able Rockets as well as the Apollo lunar lander and some real moon rock this is possibly the closest any of us will get to space travel. This isn’t just good for school trips but all curious minds that are looking to learn a little more about what’s going on beyond planet Earth. The space centre doesn’t only inform of us past space travel but keep up to date on current space ventures and pass this knowledge through their blog as well as on grounds. Yes, we’re back to one of the classic days out, a theme park. Drayton Manor has been open for more than 60 years and offers over 100 different rides and attractions which have won it numerous awards for its tourism appeal! There really is something for everyone here whether you want to take a few rides around the carousel or hurtle along a track with speeds up to 85km/h on the Shockwave roller coaster! But it’s not only rides that keep bringing guests back to Drayton Manor, the attractions also play a huge part as guests can even visit the parks own zoo! This is an adventure that is guaranteed to keep you busy all day with various special events being run through the year and continuous improvement and innovation in the park’s amenities. I don’t know how hard we need to try to convince you to visit monkey forest, who doesn’t love monkeys! Not only will guests get to walk around the park and attend a variety of feeding shows but the monkeys are completely free-roaming creating a unique and immersive experience. For those looking for a little more interaction, the team at Trentham also offer a ‘Breakfast with the monkeys’ package which gets you into the park early as you not only meet the monkeys close up but also get to fee them and help prepare their next meal. Kids and adults alike love this as it’s offers something different to more typical theme park day out. That’s right, a day out filled with nothing but the awesome power of tanks! Tanks-Alot in Helmdon is not only the largest tank driving experience school in the UK but also the only one to offer full-day experiences. A typical day will see guests receive their mission brief where they’ll find out which of the tank fleet they’ll be driving first whether it be a heavy Russian 2S1 or a British 432 APC. This is then followed by a tank obstacle and to mix it up some clay pigeon shooting! You’ll then go on to receive some special forces training as well as shoot some 17th century weaponry in case you haven’t had your fill of military madness! If you’re looking for a bit more destruction in your day then you can even opt for the car crushing experience which is exactly as it sounds! Time to put a bit more of an emphasis on the adult side of your days out? What better way to do so than touring a gin distillery and enjoying as many samples as possible! Positioned in the beautiful countryside landscape guests are greeted at the working cattle farm before being escorted to the copper-pot still before they’re taken through each careful step of gin production. 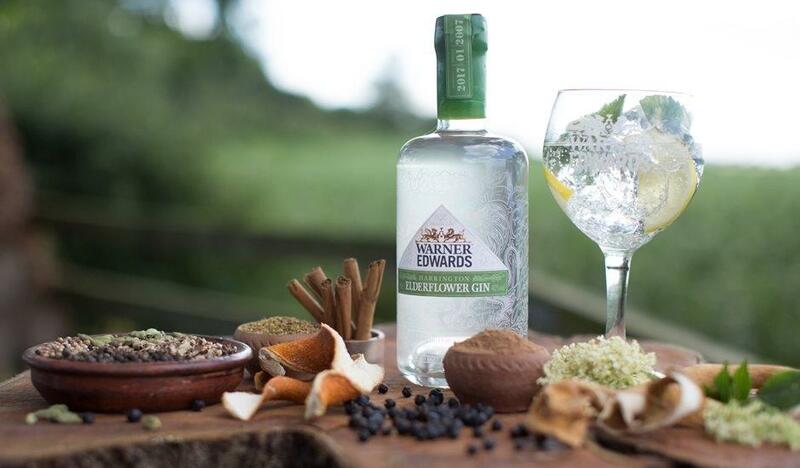 Warner Edwards has won a number of awards for their Gins which are all available to purchase in their store at the end of the tour so make sure you have plenty of boot space so you can stock up! The team is also happy to impart some of their gin cocktail knowledge as they offer up their top monthly cocktails and best gin serves.